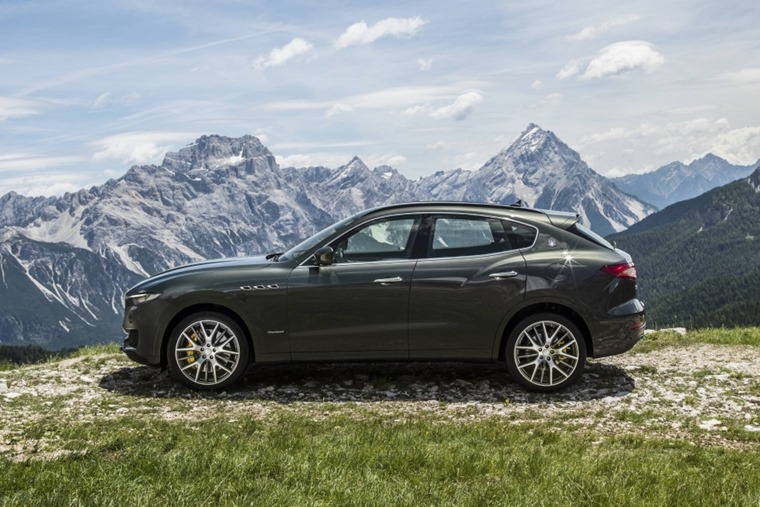 Maserati’s V6 petrol-engined Levante S is now available in the UK, joining the Levante line-up alongside the successful diesel variant launched last year. Boasting 430bhp and a V6 3.0-litre twin turbo petrol engine, Levante S has been engineered to excite the sport-focused driver. It makes extensive use of lightweight materials, boasts an ideal 50:50 weight distribution and the segment’s lowest centre of gravity to deliver unparalleled agility in the luxury SUV class. 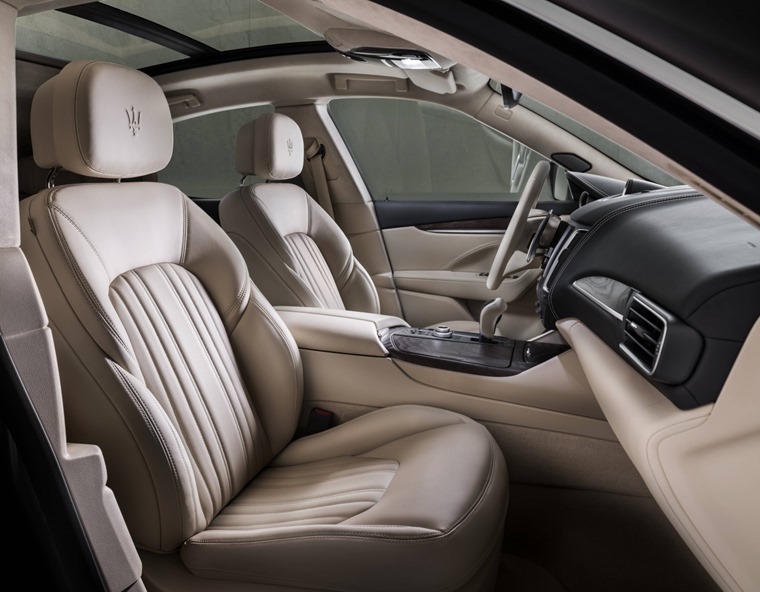 The 3.0-litre V6 engine promises drivers Maserati’s signature sound and exceptional performance, with 0-62mph achievable in 5.2 seconds and a top speed of 164mph. An eight-speed ZF automatic gearbox provides seamless and ultra-fast gear shifting, and drivers can choose between four drive modes: Normal, I.C.E., Sport and Off-Road. Each one uses different settings, intelligently altering engine, transmission, suspension and electronic settings when required. The 430 hp features a state-of-the-art braking system that deals superbly with the car’s high performance, with the front system adopting Brembo 6-piston aluminium monobloc callipers while aluminium 42mm floating callipers are fitted at the rear. In conjunction with the Q4 Intelligent All-Wheel Drive System and the torque vectoring system, the chassis delivers GT on-road dynamics and surprising off-road capabilities. 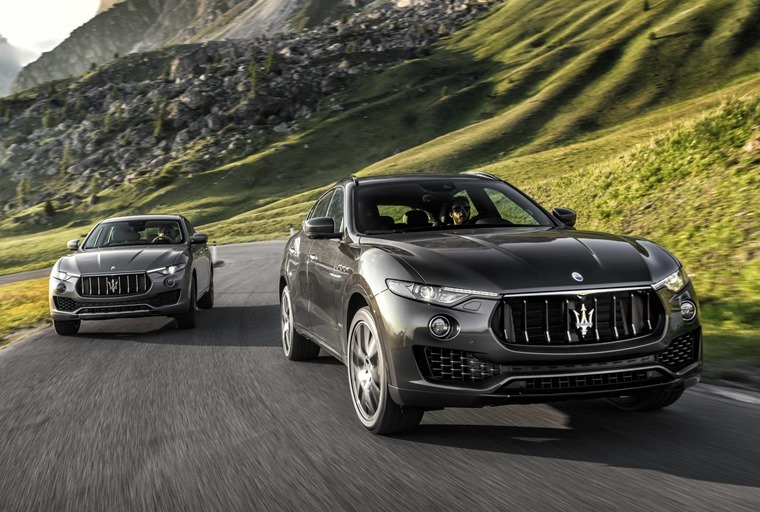 In line with Maserati’s new range strategy, the Levante S comes in two distinct trim levels: the GranLusso and GranSport. 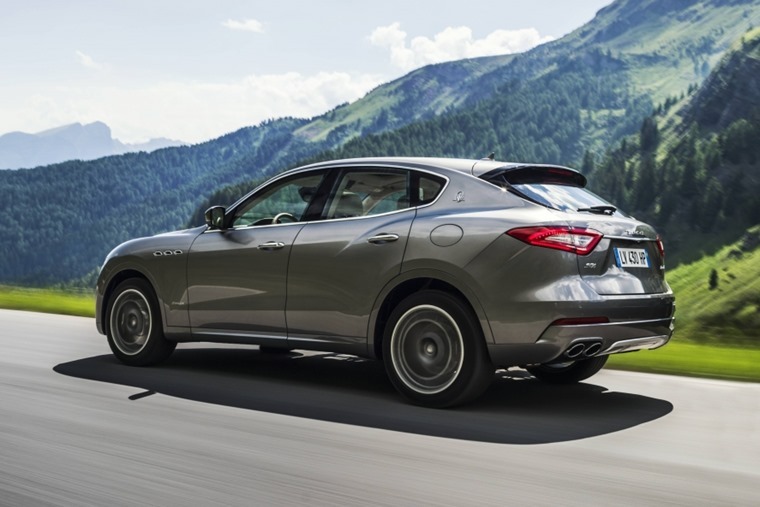 The GranLusso trim is externally recognisable by its metallic-finish front skid plates, the GranLusso badges on the front wings, the body-colour side skirts, the black-painted brake callipers and the 19” Zefiro alloy wheels. 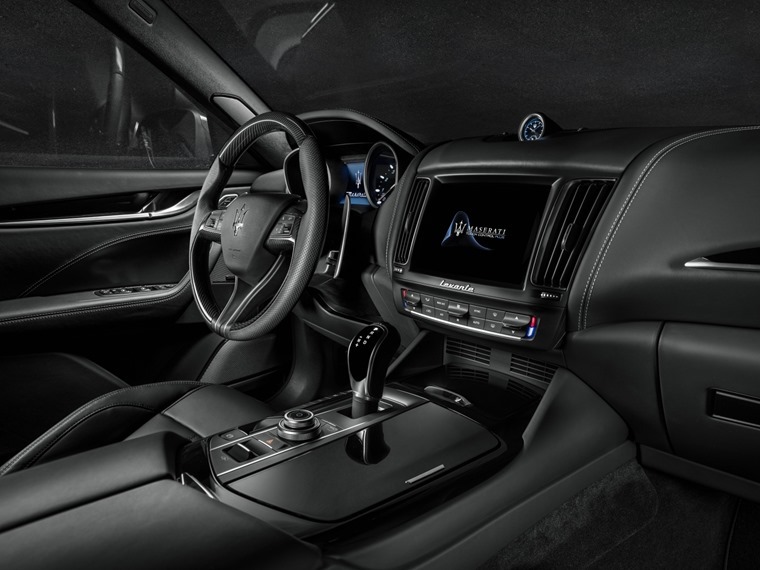 The interior’s feel is further enhanced thanks to Ermenegildo Zegna silk or full premium Italian leather with a Radica open-pore wood trim and leather steering wheel. Recognisable by its Black Piano front grille, skid plates and roof rails, the GranSport trim was conceived to meet the demands of customers seeking a sportier expression of a high-end SUV and reflect the legendary racing heritage of Maserati. The exterior also boasts body-colour side skirts, blue inserts on all Trident and Saetta logos, red brake callipers and 20” Nereo wheels, whilst the cabin includes leather sport seats with 12-way power, a power adjustable sport steering wheel with gear shift paddles as well as sport pedals in brushed stainless steel.